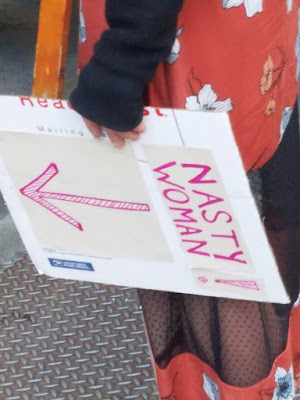 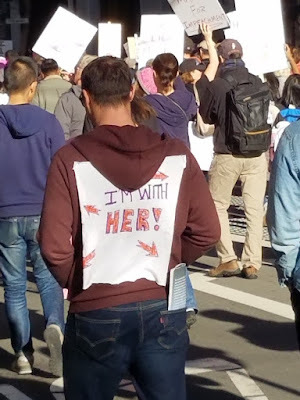 The intellectually left-side of the bell curve was out in force on Saturday as part of the national "Woman's March." 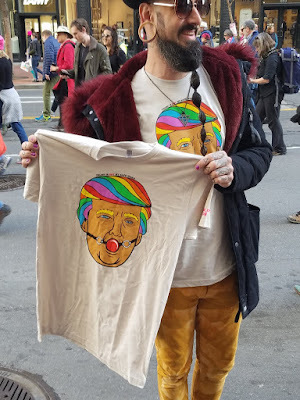 They displayed their cultutal Marxist views mixed with Trump hate. 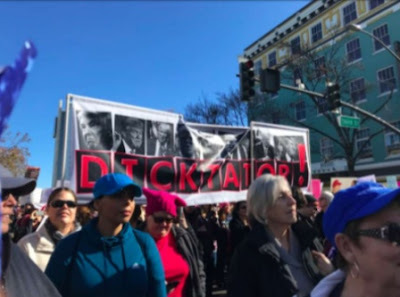 Here is some of what was on the streets of San Francisco and Oakland, where tens of thousands marched. Video of the massive size of the march in San Francisco.